Y&R Actors Turn up at Television City! 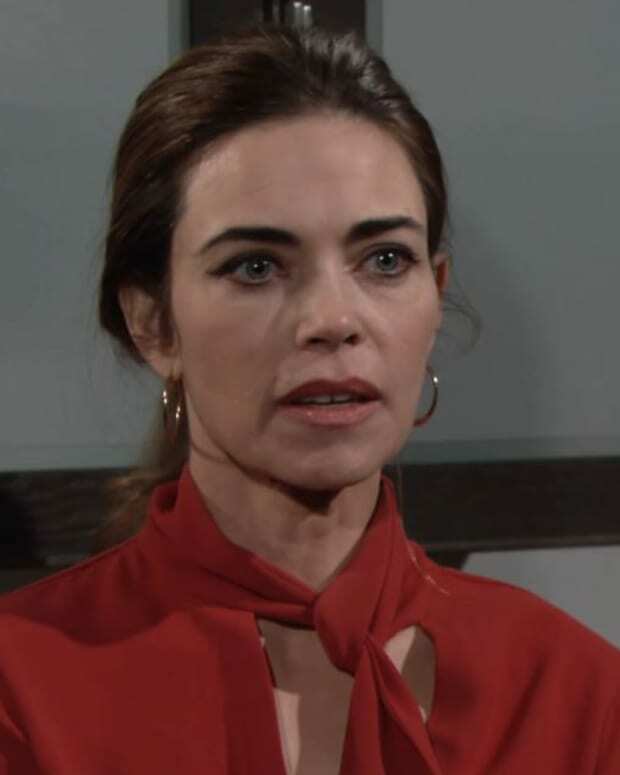 While the Newman/Abbott gang may be coming apart at the seams in Genoa City, behind-the-scenes nothing can be further from the truth. 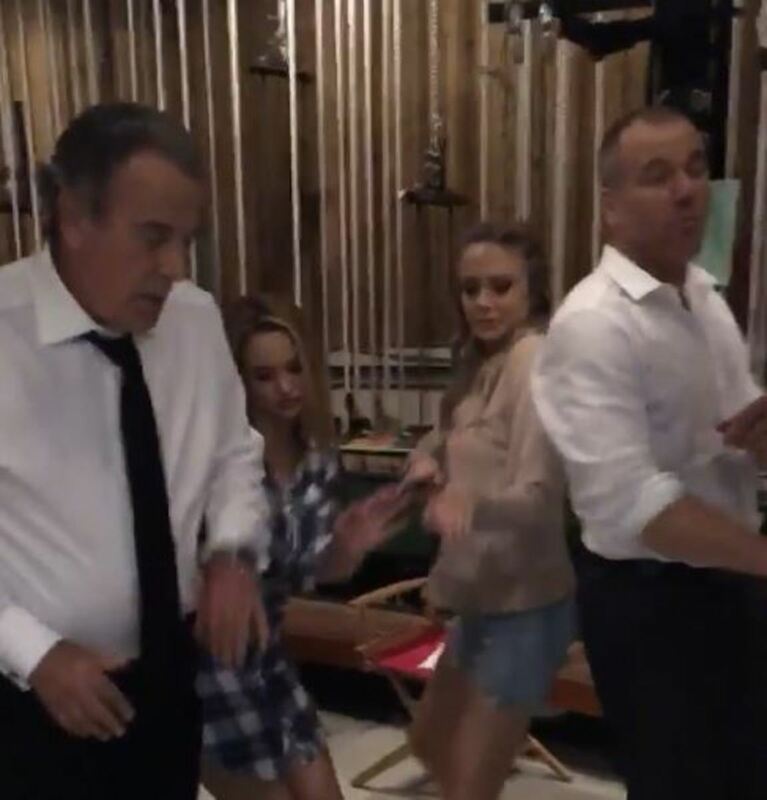 The Young and the Restless stars, Eric Braeden (Victor), Hunter King (Summer), Melissa Ordway (Abby) and Sean Carrigan (Stitch) were dropping it like its hot in between takes at the number one daytime drama. Child, I don&apos;t know what got into them but they sure are having a ball. 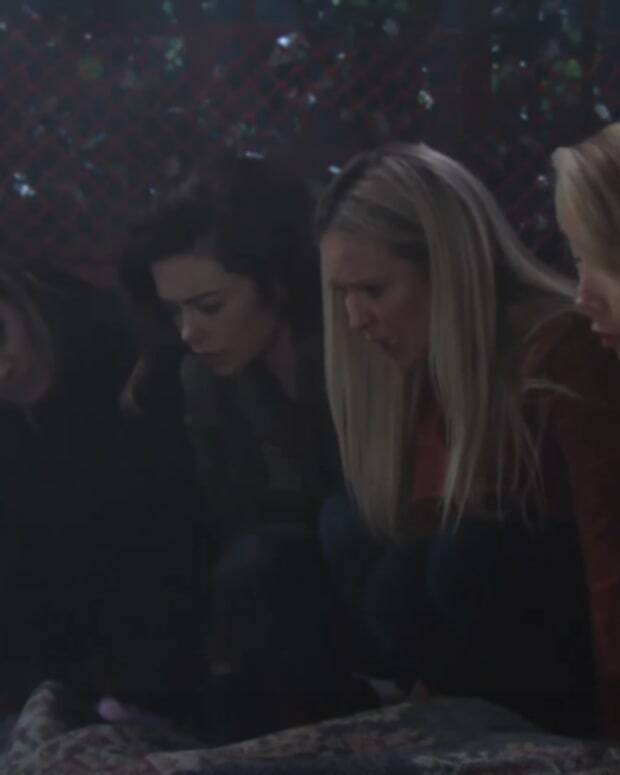 Watch the quad bust some moves below!